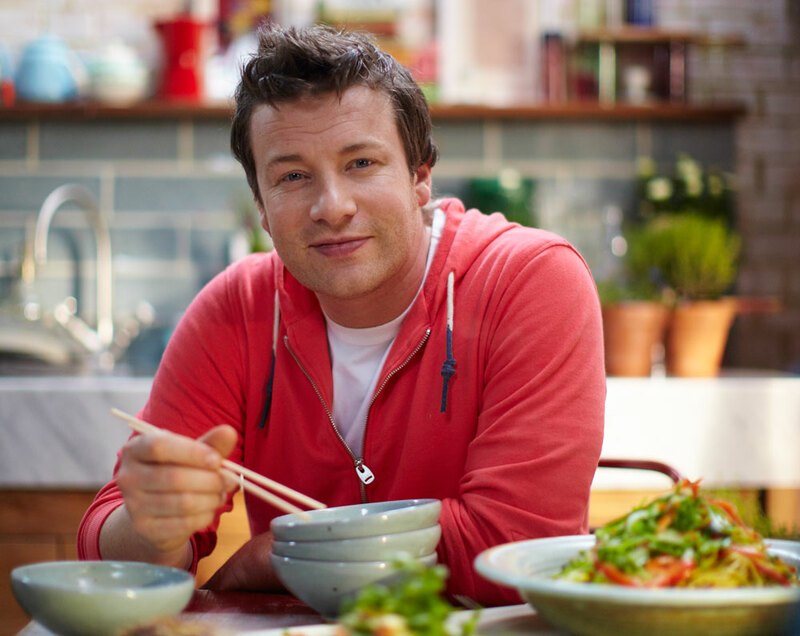 A deal sending Jamie Oliver-themed programming to US Hispanic net Mundo Fox is among sales distributor FremantleMedia International has secured with Latin American broadcasters. Mundo Fox has acquired Jamie’s Great Italian Escape, Jamie’s 30 Minute Meals, Jamie’s Road Trip (seasons one and two), Jamie Oliver at Home, Jamie’s Kitchen and Jamie’s Food Fight for the US Hispanic market. The latter also went to Fox Life for pan-Latin America and Globosat in Brazil. Other deals see Auction Hunters launching on truTV later this year, and the US version of physical gameshow Hole in the Wall and Bindi’s Boot Camp going to Televisa Cable. FremantleMedia International, the new global division of producer FremantleMedia, is heading to the LA Screenings next week with series including Blake’s 7, The Making of a Lady and Wentworth, plus new Vuguru titles Hollywood Help and Fetching.